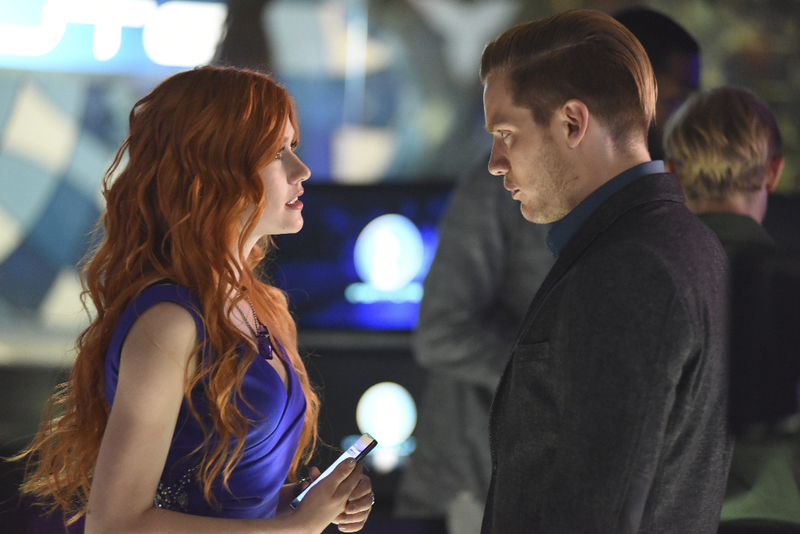 Freeform has released a promo for next Tuesday’s all-new episode of Shadowhunters titled “This World Inverted,” which teases Clary and Jace’s venture into an alternate dimension. Gahhhhhhhhhhhhhhhhhhhhhhhhhhhhhhghh !!!!! It needs to be Tuesday already ! The alternate reality kind of reminds me of of the fake dreams/visions the crew had in COHF.